Imagine Your Life Here! 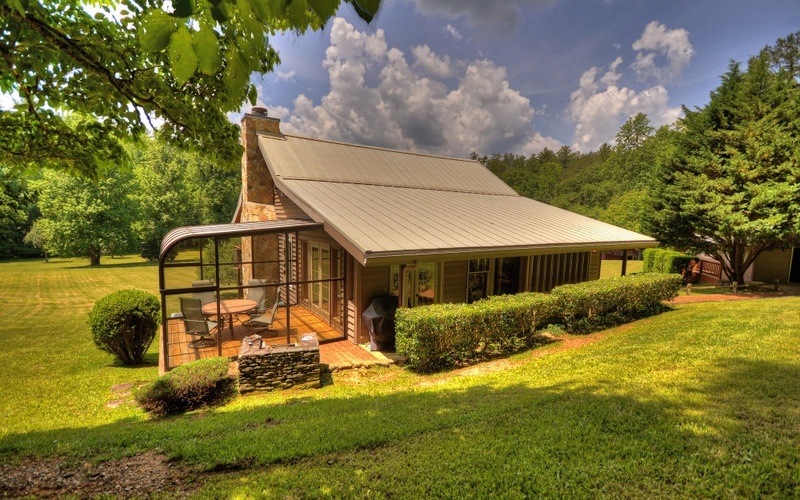 A Unique Mountain View Estate Boasting of 25 Acres with Toccoa River Frontage & Bordering USFS Property. This Estate Features 3 Homes, a 3 Bay Open Pole Barn, 2 Original Farm Buildings, 6 Stall Horse Barn with Pasture and all the Privacy you�ll ever need. 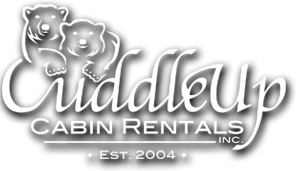 Fish or Entertain from Your Covered Pavilion on the Toccoa River! 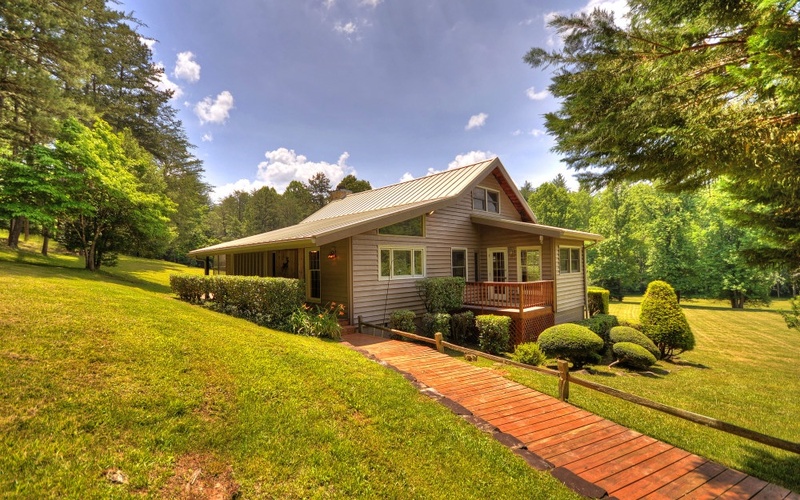 Main home has 3BR 2BA w/ a spacious deck & sunroom & is positioned perfectly overlooking mountain vistas & pasture land. 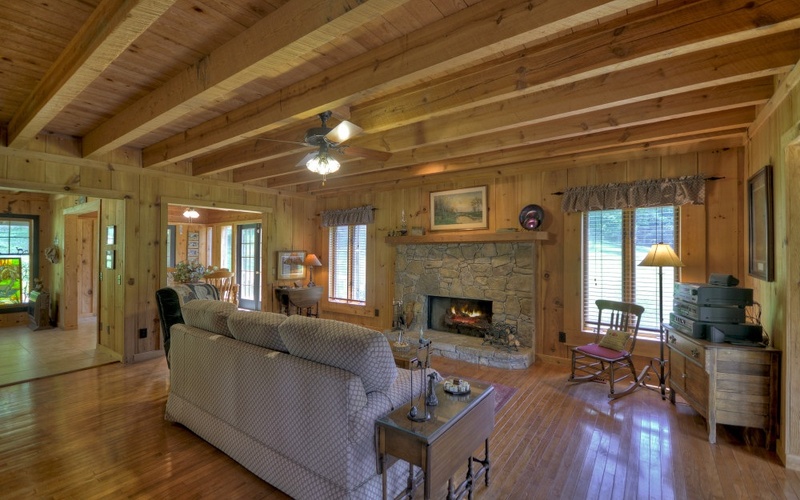 Interior is all wood w/ exposed rustic beams w/ great room FP as the centerpiece. 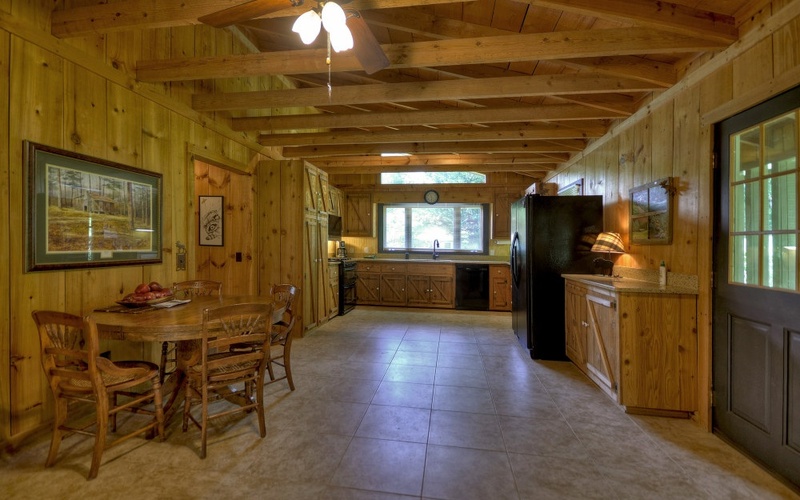 The combination of Country Rustic Cabinets w/ granite counters in the kitchen is perfect. Dining Room w/ a view is the best. Mstr suite on main w/ granite counters & jacuzzi tub in BA is your haven of rest. Your 2/1 Home Place & 1/1 Aptmt above garage is the privacy your friends & family will love. Generator to run all 3 living areas. Many Opportunities!